The 2016 Toyota Mirai hydrogen fuel-cell car will achieve just over 300 miles of range when it goes on sale in the U.S. later this year. 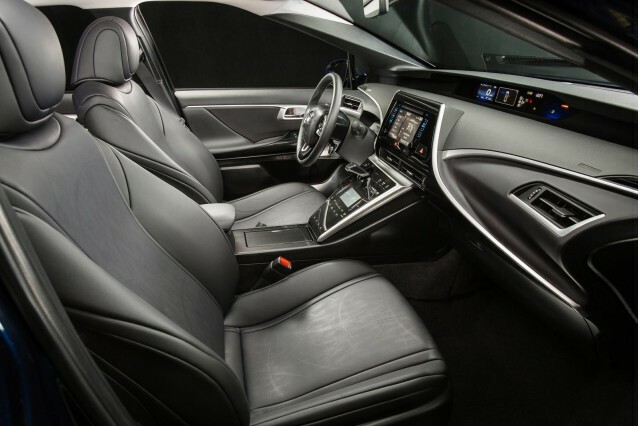 EPA efficiency and range estimates were released yesterday, well in advance of the Mirai's anticipated arrival in California showrooms this fall. 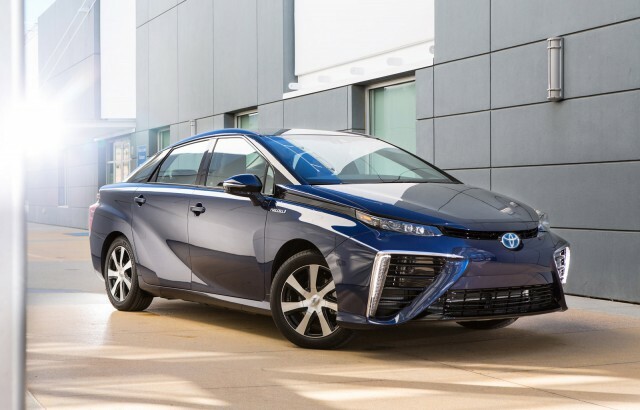 The agency says the Mirai will be able to travel 312 miles on a single fill-up of hydrogen. 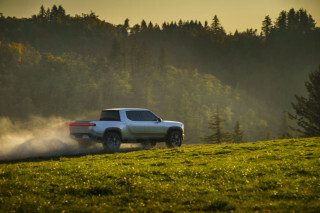 That makes it the only zero-emission vehicle that will be on sale this year that can break the 300-mile range barrier. The longest-range battery-electric car currently on sale is the Tesla Model S 85D, which can travel 270 miles on a single charge. There are no official EPA ratings available for the only other fuel-cell vehicle currently on sale--the Hyundai Tucson Fuel Cell crossover. Hyundai quotes a 265-mile range for the Tucson. Toyota also says the Mirai will achieve 67 MPGe combined, putting it behind all battery-electric cars currently on sale, and even most plug-in hybrids. The Mirai's maker argues that fuel-cell cars are a better solution to eliminating vehicle emissions than battery-electric vehicles because of their superior range. 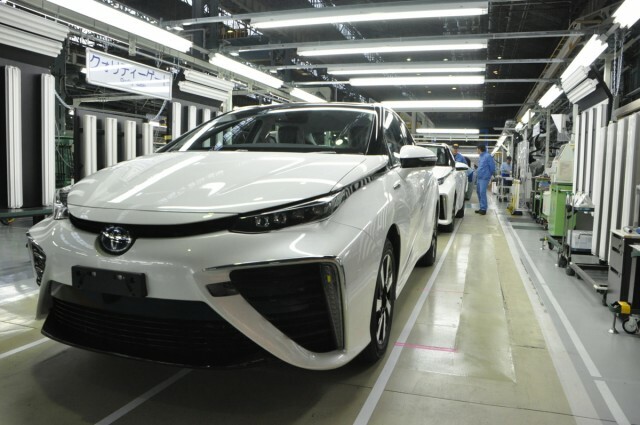 Its first fuel-cell production car seems to have delivered on that count, although the first Mirai drivers will have to deal with some inconvenience themselves. 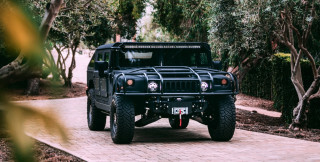 There are still only a handful of public hydrogen fueling stations operating in the U.S. Most are clustered in certain areas of California. Mirai sales will be limited to certain neighborhoods in Northern and Southern California at first. When it does go on sale, the Mirai will carry a sticker price of $57,500, and will be be available to lease for $499 per month (with a $3,649 down payment). Toyota will offer drivers three years of unlimited free hydrogen fuel, as well as a three-year subscription to its Safety Connect and Entune telematics services. The latter includes an app for finding fueling stations, which are expected to grow to 100 in California by 2020. Toyota has previously said it expects to sell 3,000 Mirais in the U.S. by the end of 2017.